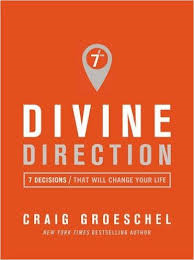 In this inspiring guidebook, New York Times bestselling author Craig Groeschel shows how the choices that are in your power, if aligned with biblical principles, will lead to a life you’ve never imagined. Divine Direction will help you seek wisdom through seven principles. You’ll consider one thing to stop that’s hindering you; how to start a new habit to re-direct your path; where you should stay committed; and when you should go even if it’s easier to stay. The book also includes criteria that will help you feel confident in the right choice, and encourages you with principles for trusting God with your decisions. This book inspired me and encouraged me to have a deeper relationship with God. Not only that, it reminded me that God has a plan for me and I can do all things with His help. As the title states, He gives us a Divine Direction. There are seven steps presented in this book of how to follow God's direction. 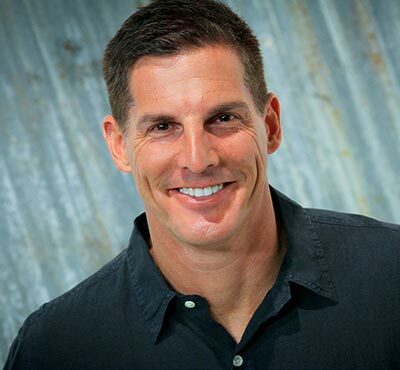 Pastor Groeschel shares when it's time to go forward and when it's time to stop. This was especially eye opening to me as I never think of the fact that God sometimes wants us to rest or even stop what we are doing for Him so we can be refreshed or be taken in another direction for Him. I love how honest and open the author is and how he shares from his own life and his own thoughts. He doesn't try to sugar-coat things but shares openly from his heart. The book is definitely based on Biblical principals with many Scriptures and Bible stories. This book was very timely for me. I've been in a directionless time and really needed the teachings this book gives. I think all of us go through this at one time or another and the principles of this book are a great help for moving forward and asking God for His divine direction! *This book was provided to me for my honest review by the author.